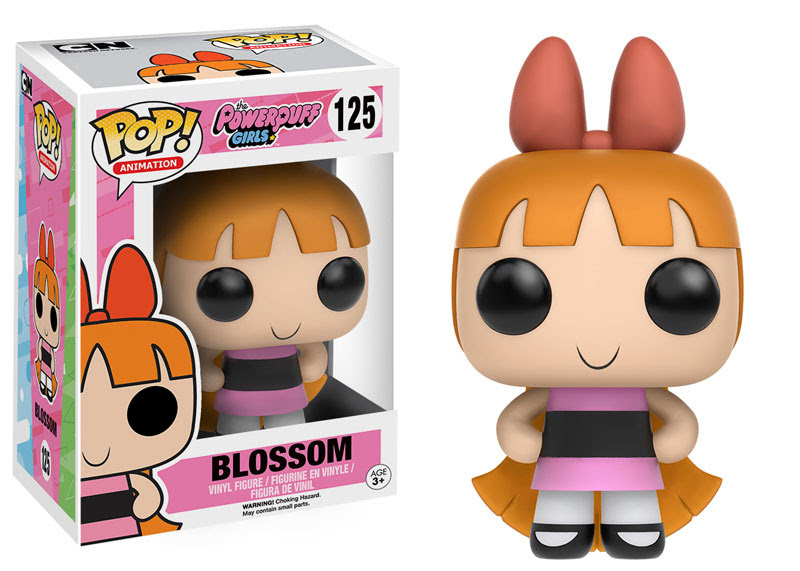 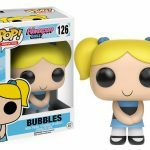 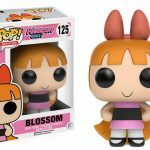 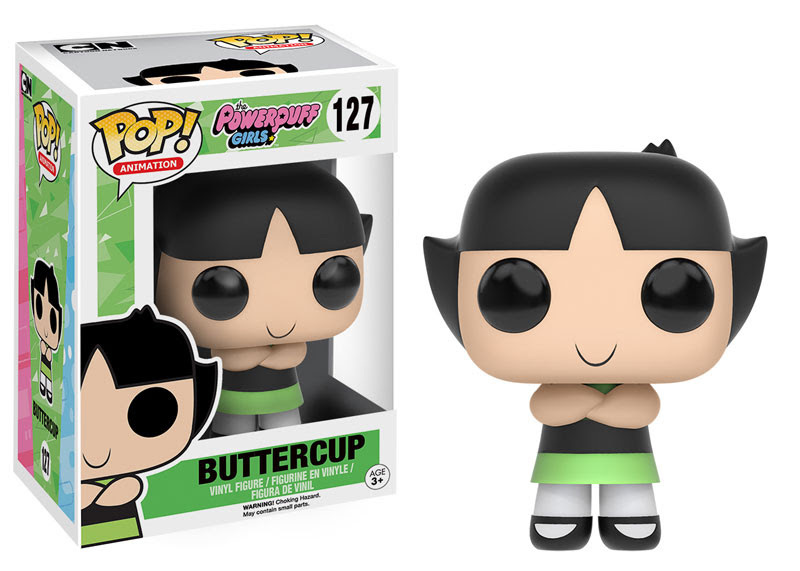 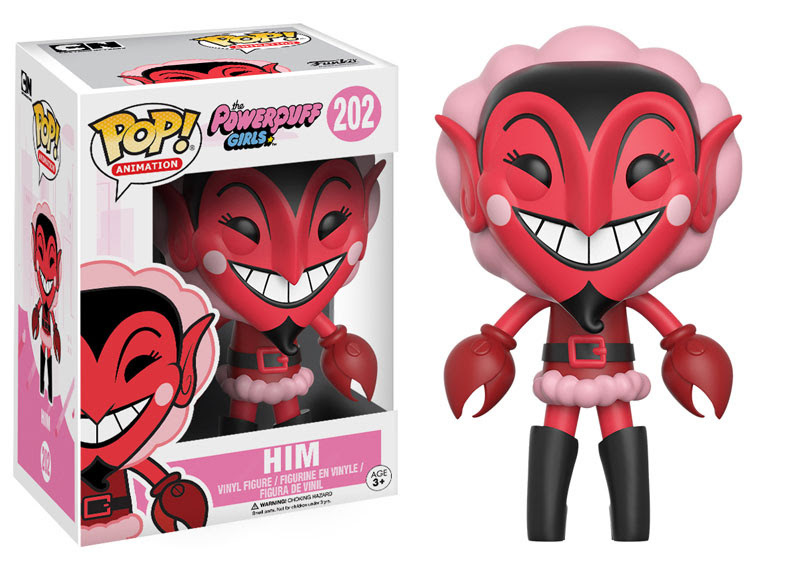 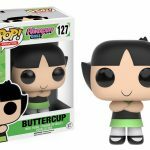 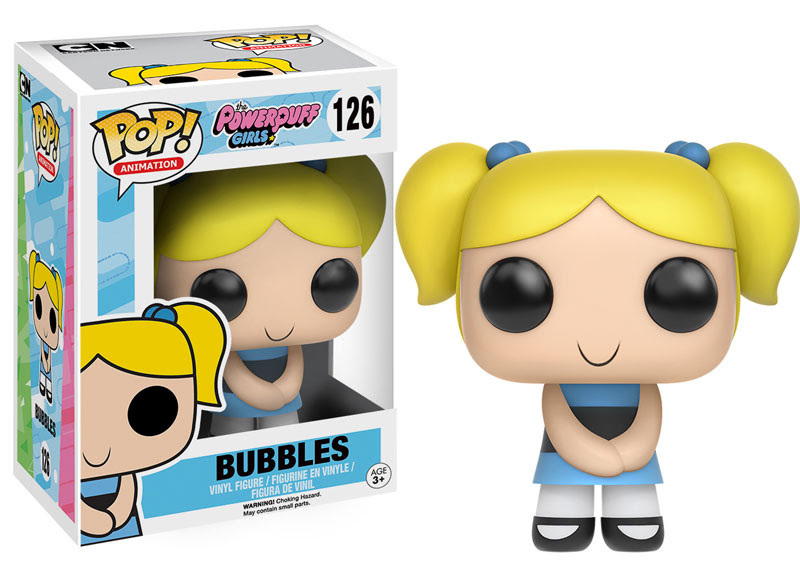 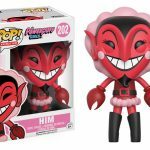 Funko announced that the Powerpuff Girls are coming to the Pop! 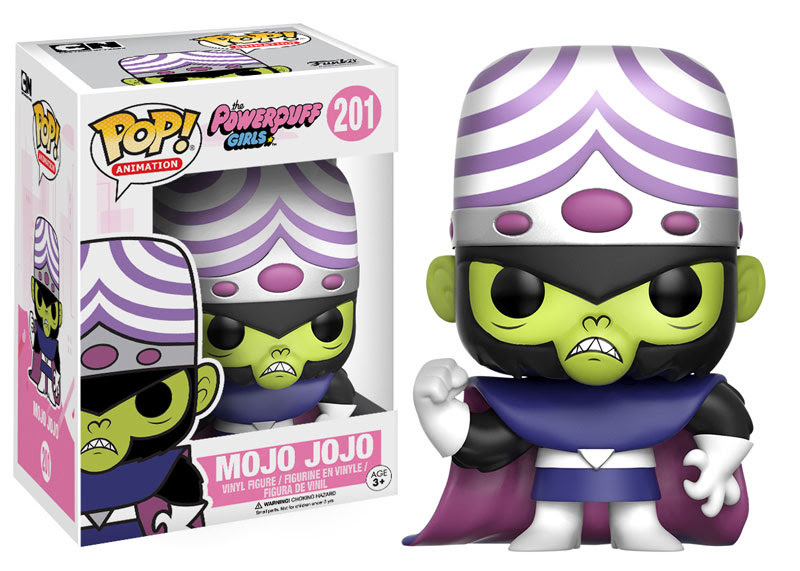 Animation series and two of their signature villains Mojo Jojo and Him are coming along for the ride. 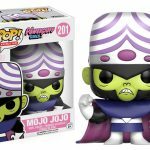 The crime fighting trio and their villains should be hitting stores this month. Check them out below along with a special glow in the dark version of Him.